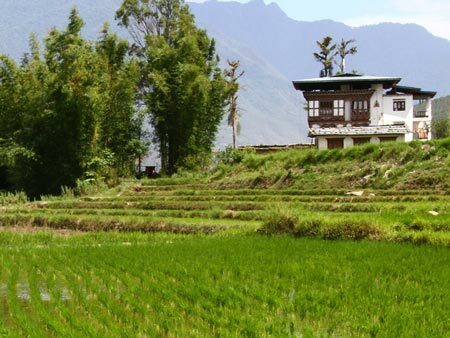 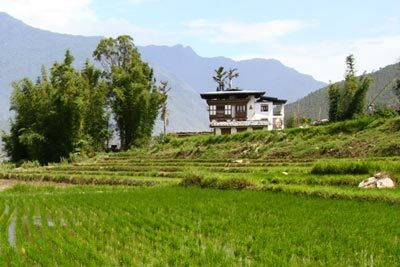 Gomphu Kora lies in the heart of the agrarian belt of eastern Bhutan. 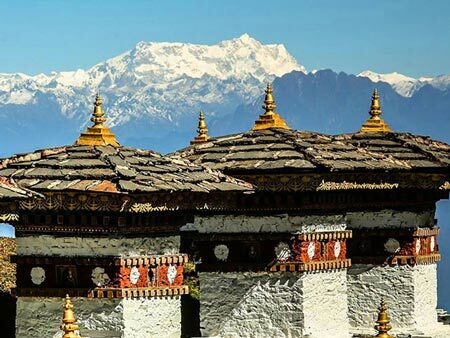 It is 23 kilometers from Trashigang Dzong, the headquarters of Bhutan’s most populous district in the eastern Bhutan. 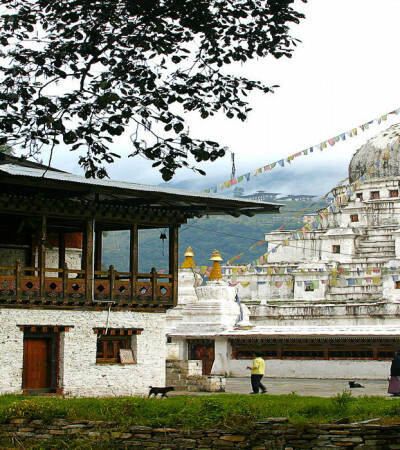 Gomphu means “Meditation Cave” and Kora means “Circumambulation”. 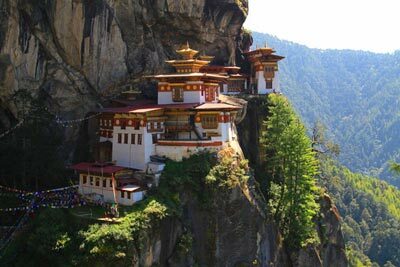 The name is derived from a cave formed out of a rock-face next to a temple that has been built as a tribute to this sacred site. 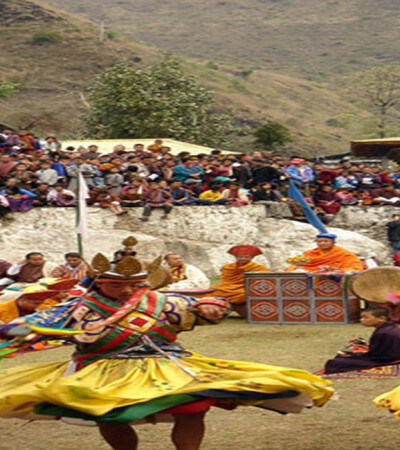 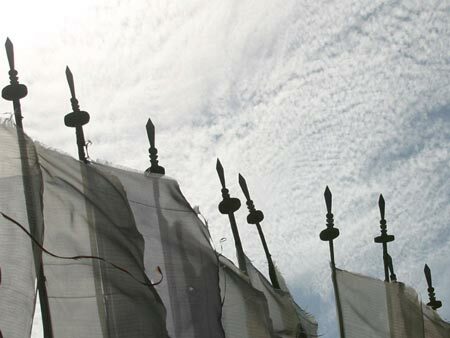 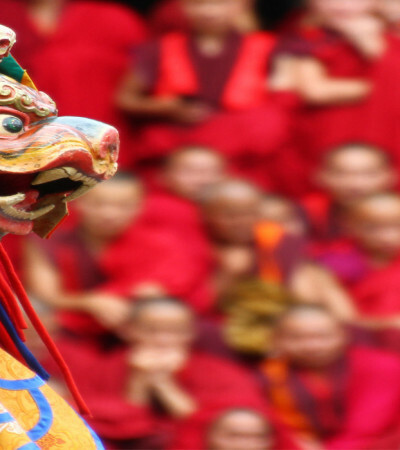 The biggest attraction of Gomphu Kora is the circumambulation. 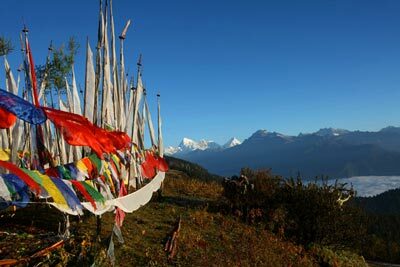 “Go around Gomphu Kora today, for tomorrow may be too late”, advises a local song that entices devotees to visit Gomphu Kora. 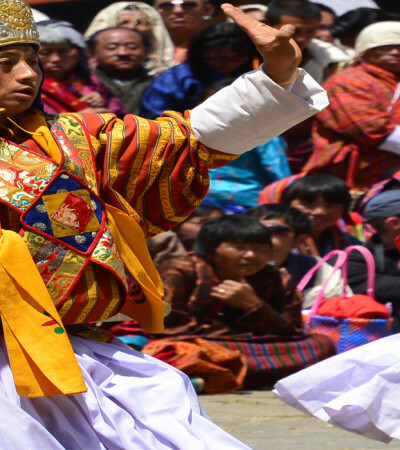 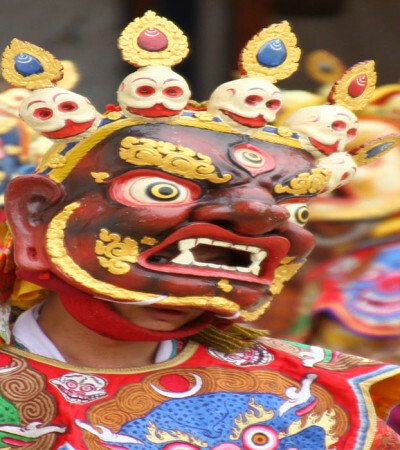 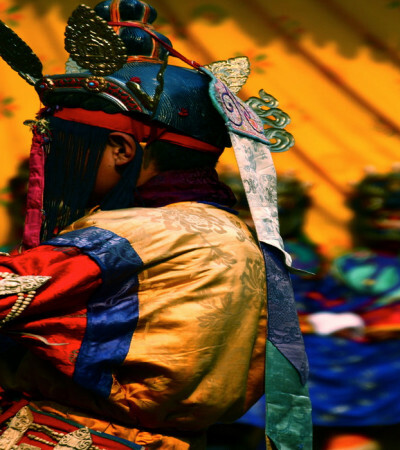 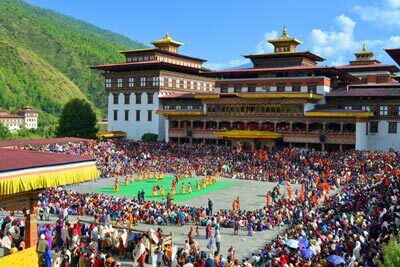 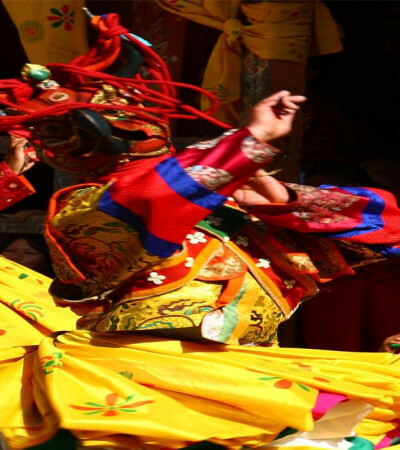 The place comes alive, once every year, when people all over eastern Bhutan descend upon the narrow valley, dressed in their finery, to partake in the festivity, to worship and to reaffirm their connection with the past. 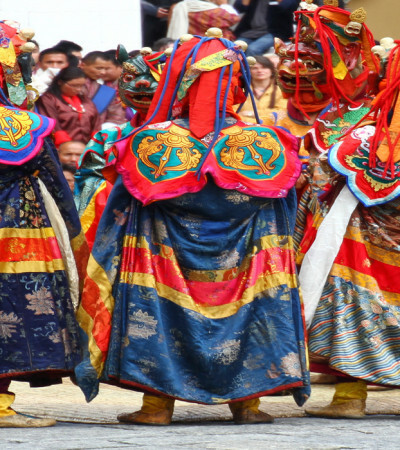 The sanctity of the three-day religious festival even draws the Dakpa tribe from neighboring Arunachael Pradesh (India). 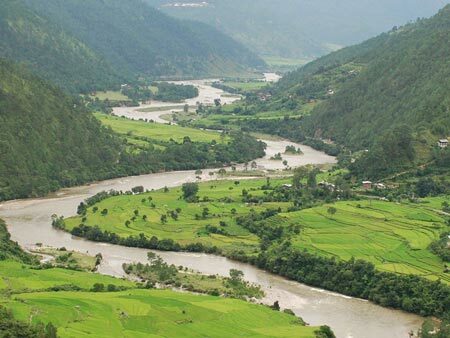 They endure days of travel on foot through rugged environs with entire families in tow.